Purchaser must be 21 years of age or older to participate. Purchaser must complete their full contact information on the ticket stub. Purchaser turns in the stub with payment to the soliciting band member and keeps the large numbered stub for verification. Band member records the sale on the order form as a backup record, keeps all money and stubs in envelope provided and returns to school in a sealed envelope to the Booster box in the band office. Cash and checks from current boosters only for payments. Checks should be made out to Cherokee Band Boosters Assn. Write the ticket stub number(s) in the memo line. Purchasers need not be present to win, therefore it is important that their contact information be legible. The winners must redeem their vacation certificate by August 31, 2019. 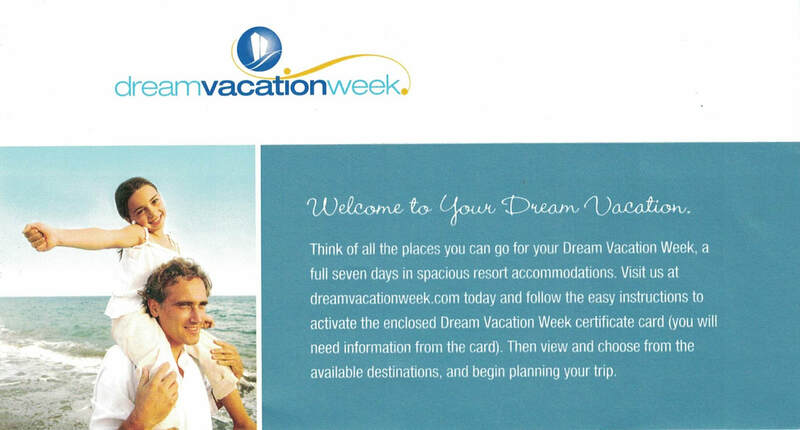 Full information on the Dream Vacation is available by clicking the button below, including your destination choices, how to select and reserve your vacation week, and more. Students will be given an envelope with numbered tickets that they are responsible for either selling or returning. Only 1,000 tickets are available. All students/families enrolled in band classes at Cherokee are being asked to sell up to 10 tickets. Because there are 115 students, some envelopes may have less than 10. If you are not able to sell your tickets, please return them ASAP so that others may have the opportunity to sell them. If students need additional tickets, or if there are any questions about this fundraiser, please contact Booster treasurer Renae Block at treasurer@chsbb.com or 856-266-7288.